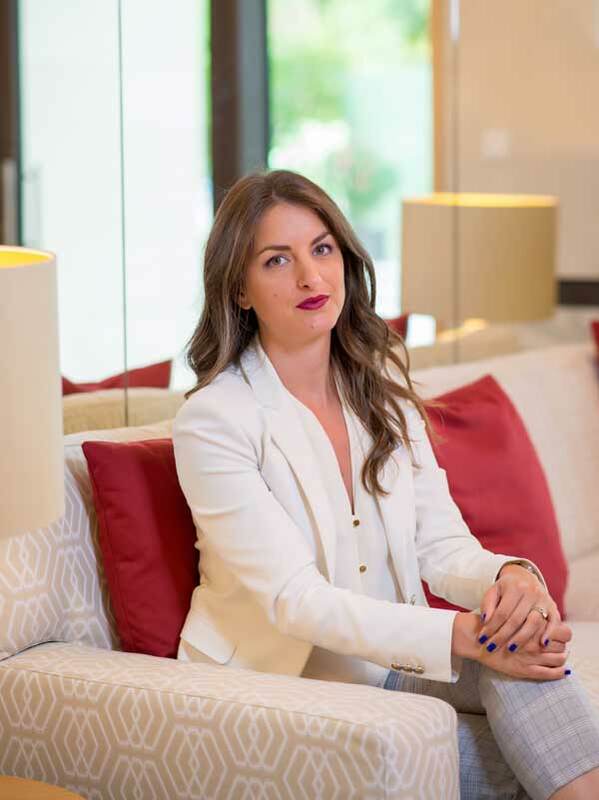 Jelena Cabarkapa joined the Regent Porto Montenegro as the general manager’s PA (Personal Assistant) in the team that was preparing the opening of the hotel half a decade ago. After that, she moved to the sales and marketing team as the sales manager, a position she holds today.We talked with her about the business philosophy that is the company’s key to success, as well as future plans. 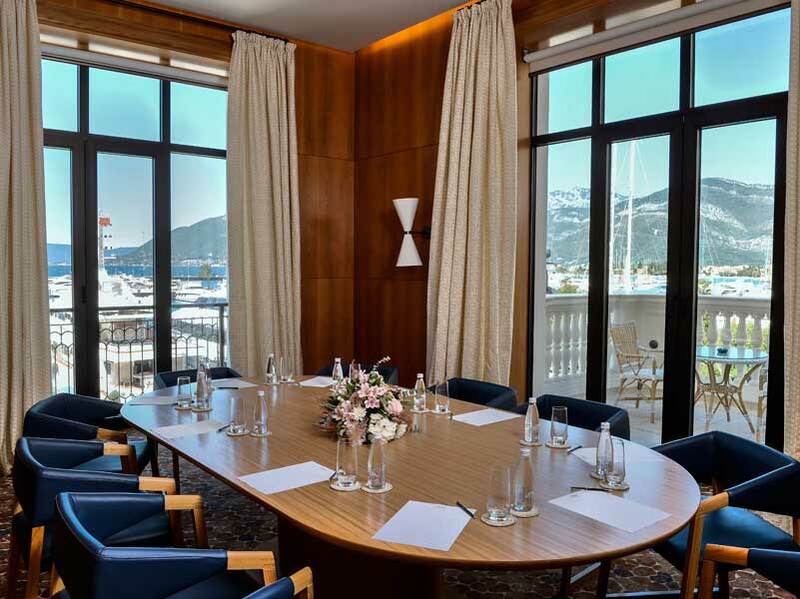 You joined the Regent Porto Montenegro team five years ago in its pre-opening stage. From today’s perspective, how much have your expectations and plans regarding the MICE industry come to fruition? 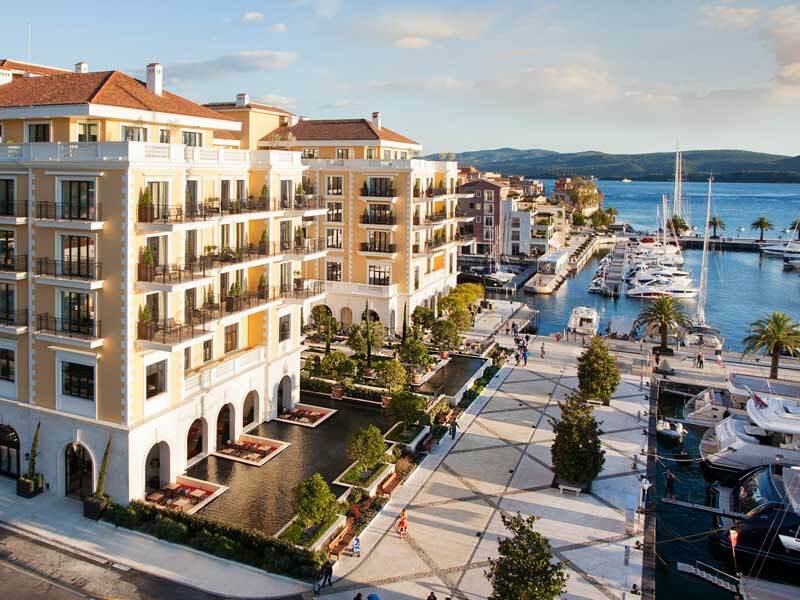 I am proud to have participated in the opening of the Regent Porto Montenegro, and after nearly five years I can say that I’m part of the team that contributed to the growth of luxury travel in Montenegro. Although I run a sales segment that focuses on the regional B2B segment, I firmly believe that our country positioned itself as a new luxury destination in a relatively short time, becoming an internationally recognized MICE destination over the last few years. Today, we can say we cooperated with more than 200 domestic companies; government and international organizations and we have 300 successful organized events. Your business philosophy was built on the premise of five-star know-how. How do you implement it in your day-to-day operations? We monitor the trends in our clients’ industries and their activities very closely in order to adapt our offering. In addition, we foster the development of partnerships and joint events in instances and locations that are optimal for joint activities. When designing our offering, we take into account all of our clients’ specific needs and accordingly create bids or even plan to adapt for the coming year. You recently announced an expansion that would further expand your B2B offering. What does this include exactly and what can we expect? 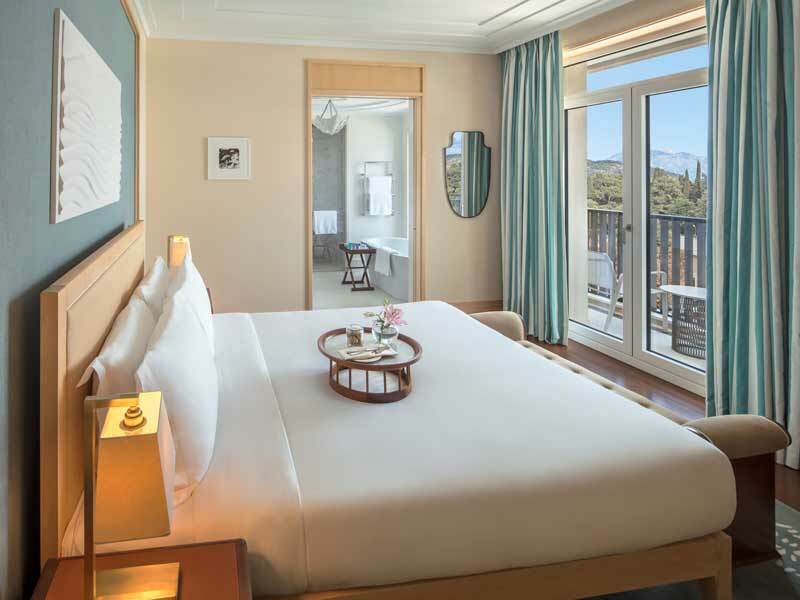 During the summer of 2019, the Regent Porto Montenegro will open Baia – a new wing that will further diversify our offering with new room categories. If you recall, the Regent opened its Venice wing on August 1st, 2014, while the Aqua wing was opened in July last year. Now we have 149 excellent accommodation units, and next year we’ll have another 70.